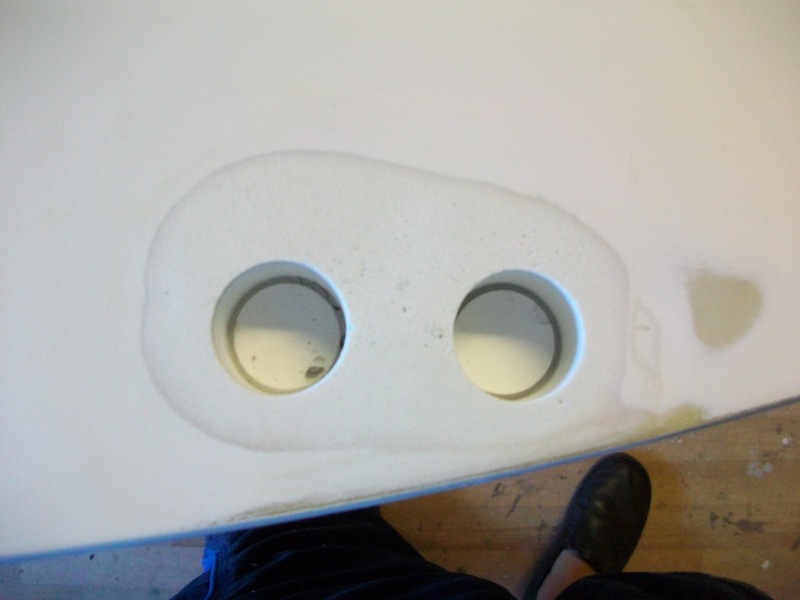 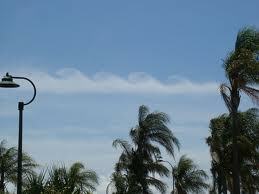 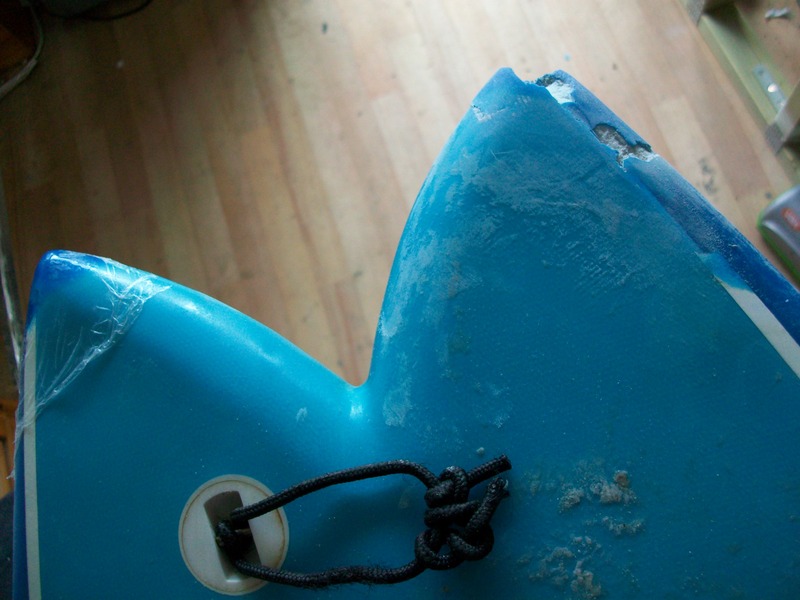 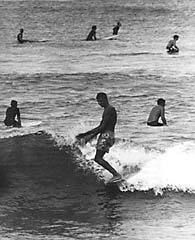 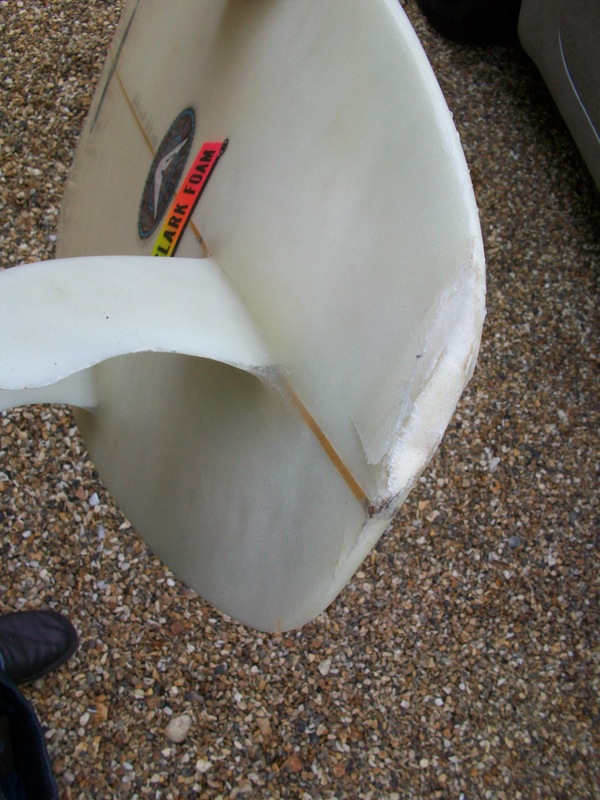 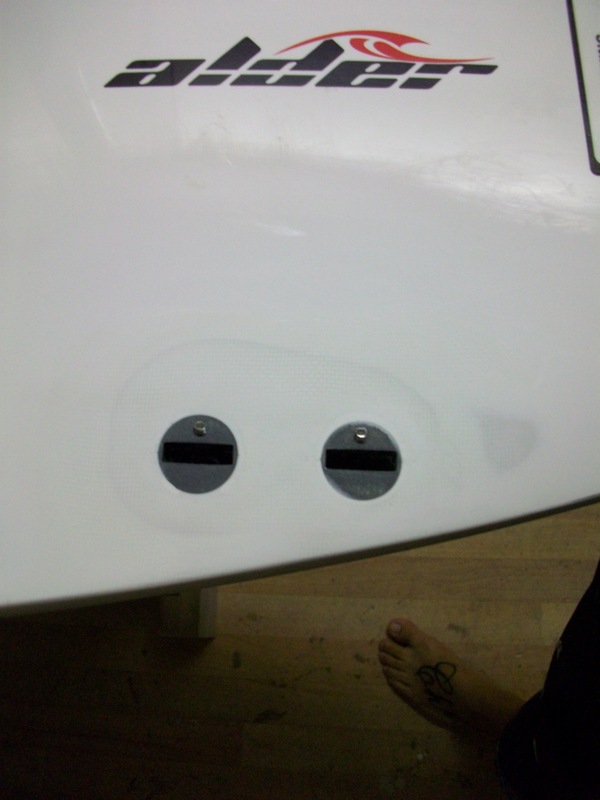 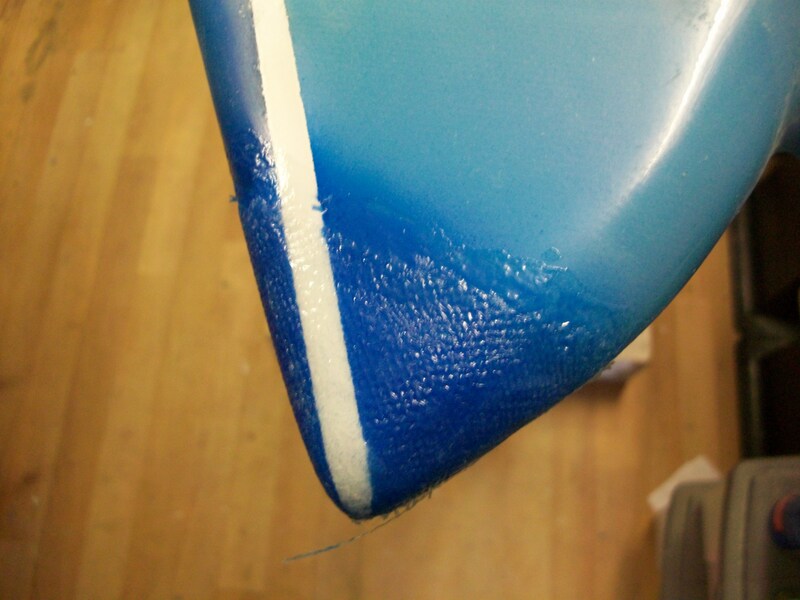 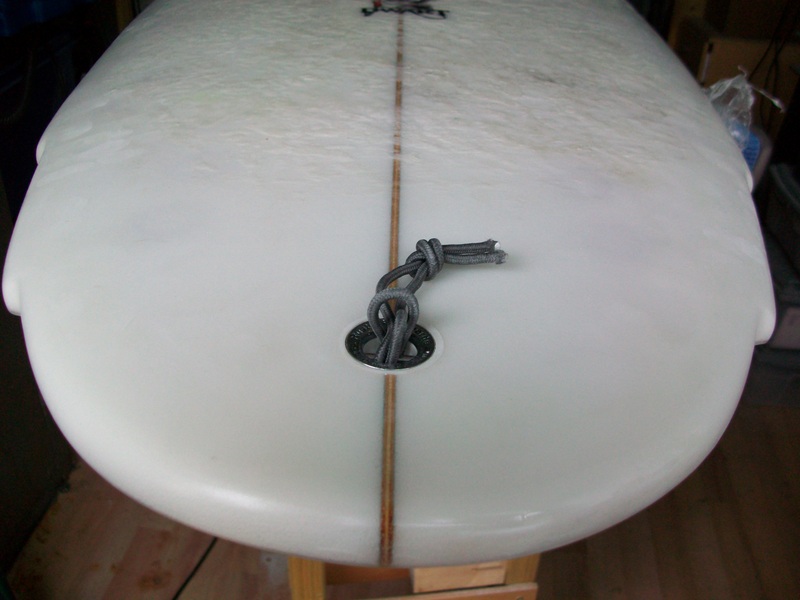 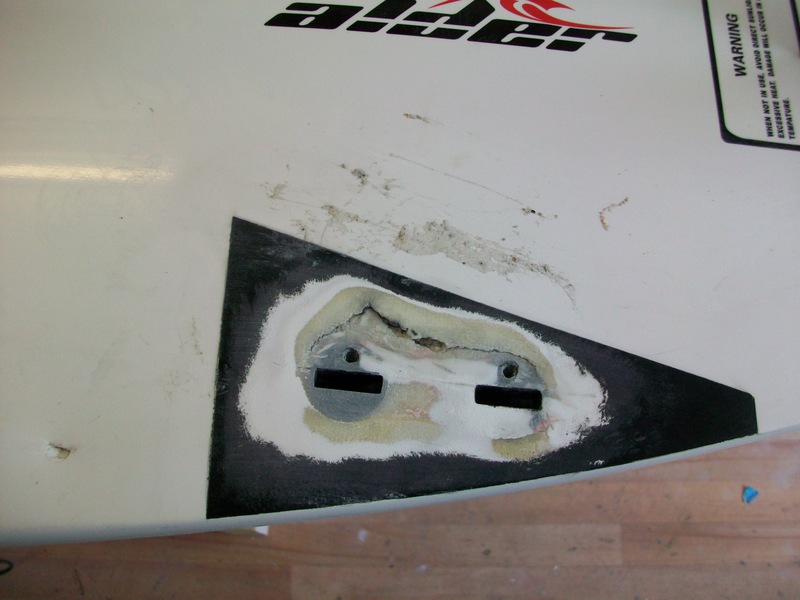 Bournemouth Boscombe surfboard repair – WHAT IS SURFING ? 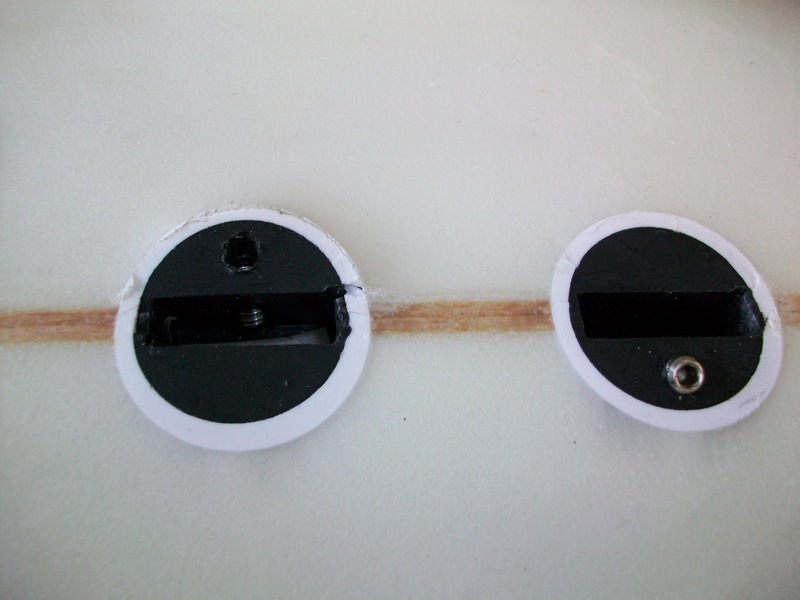 guidelines..after glass and plug installation. 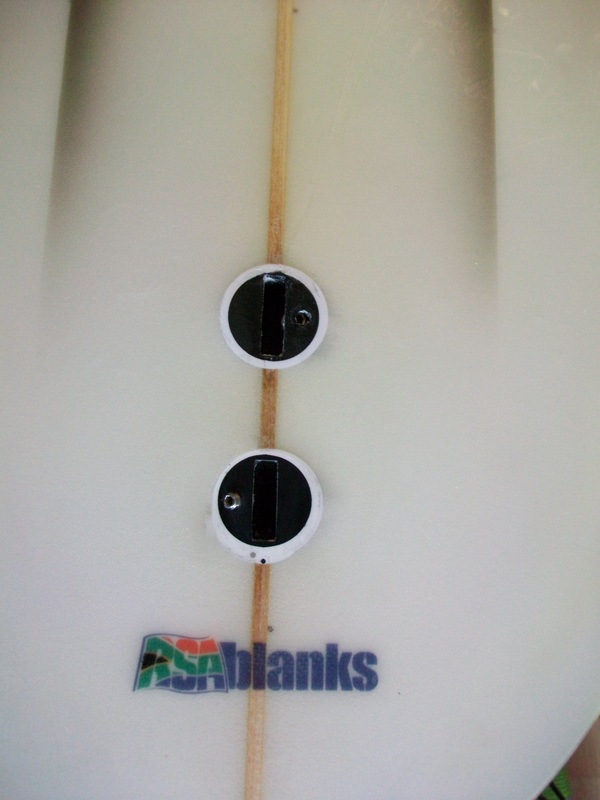 characteristics – from your forehand to your backhand. 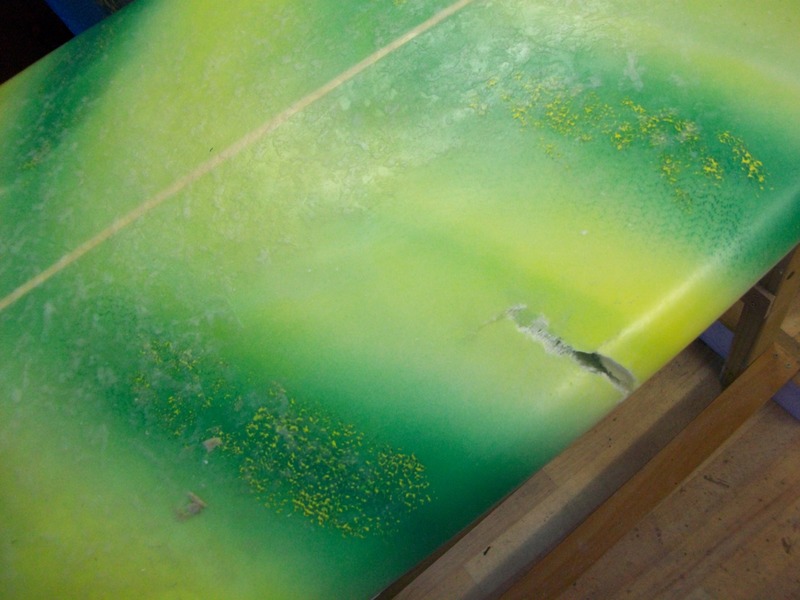 14 repairs to this board and awaiting final finishing. 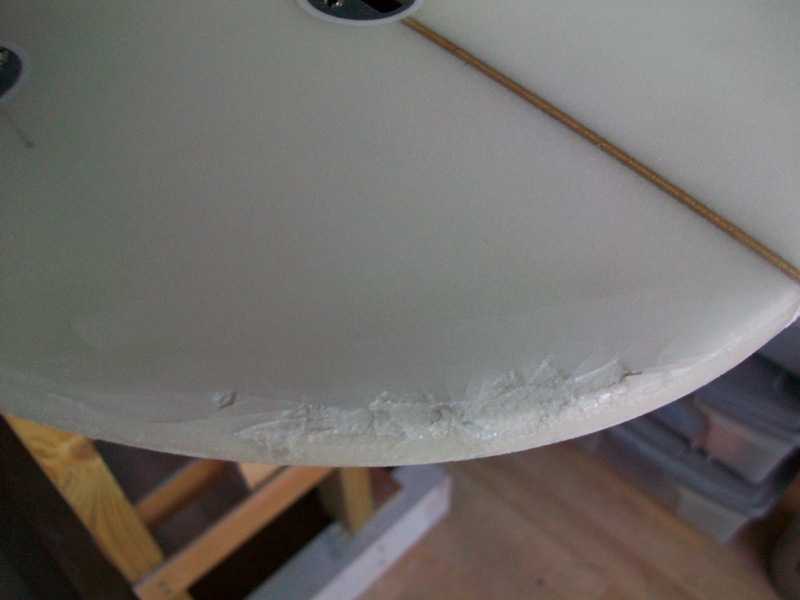 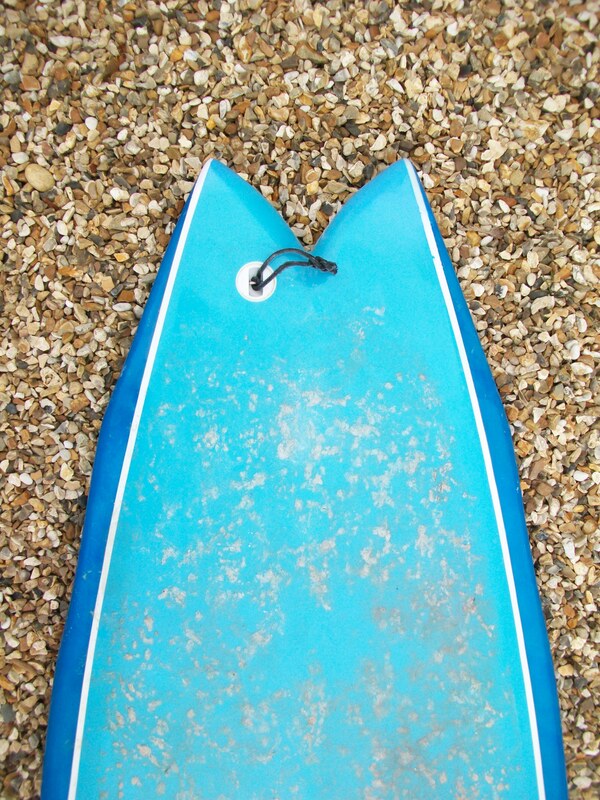 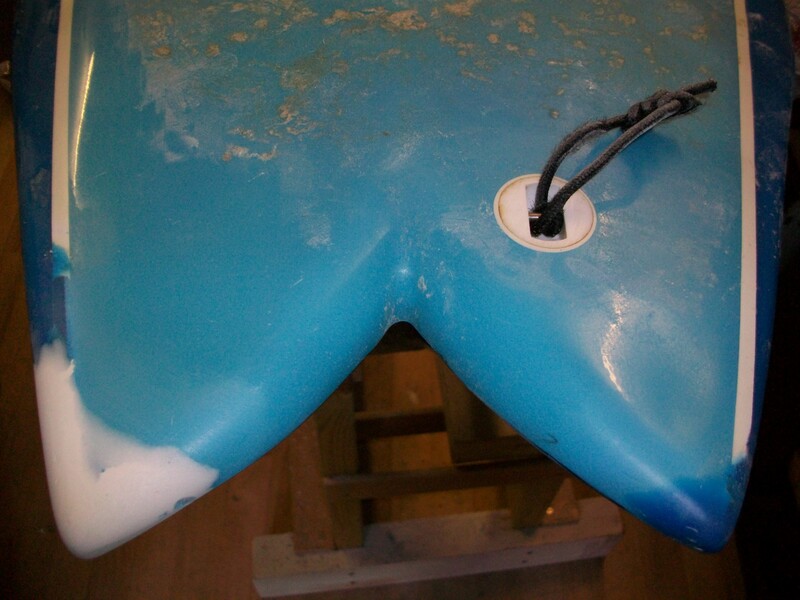 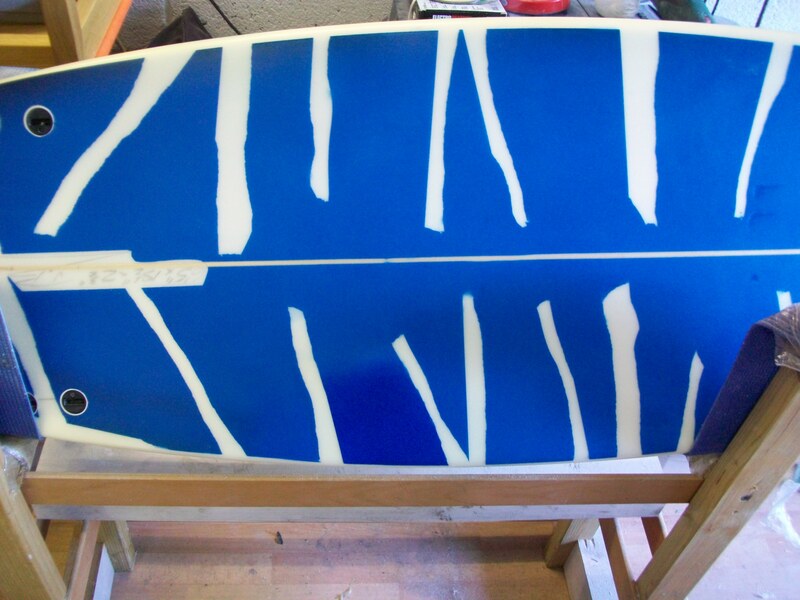 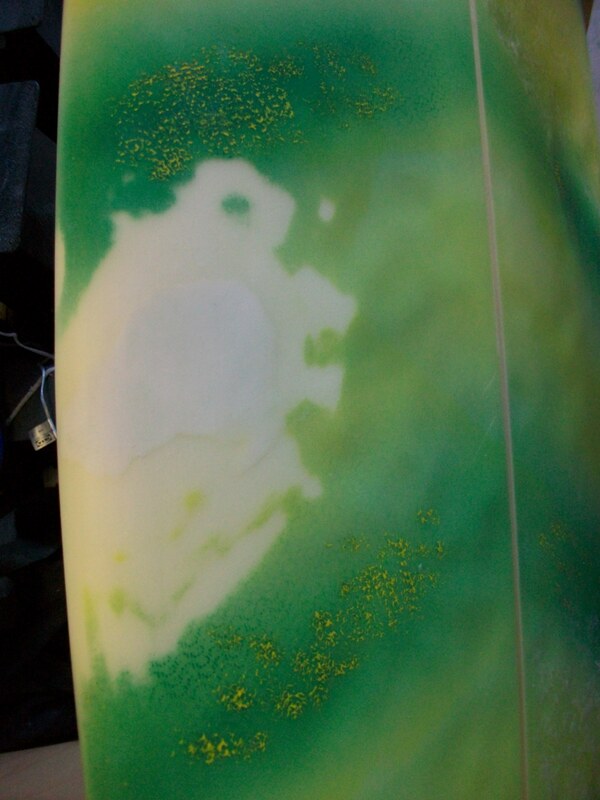 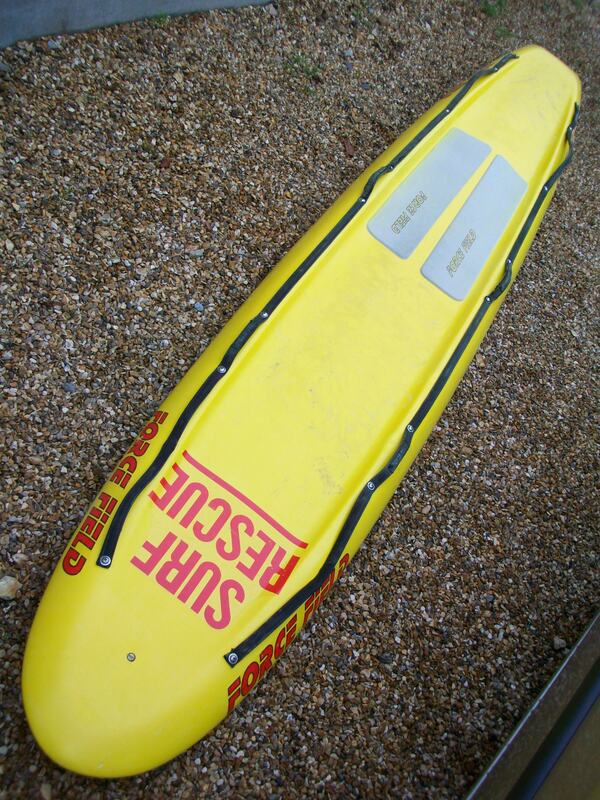 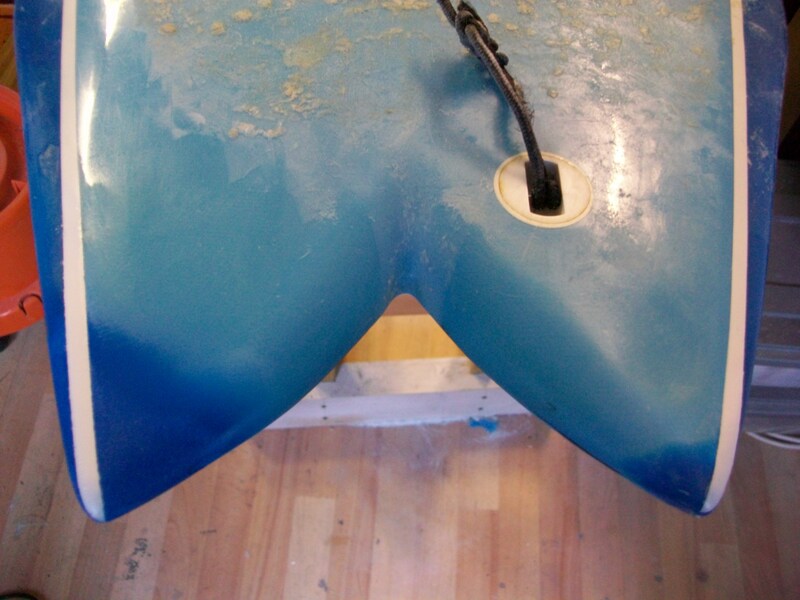 I specialise in SURFBOARD REPAIR ..
A lovely board in for some TLC. 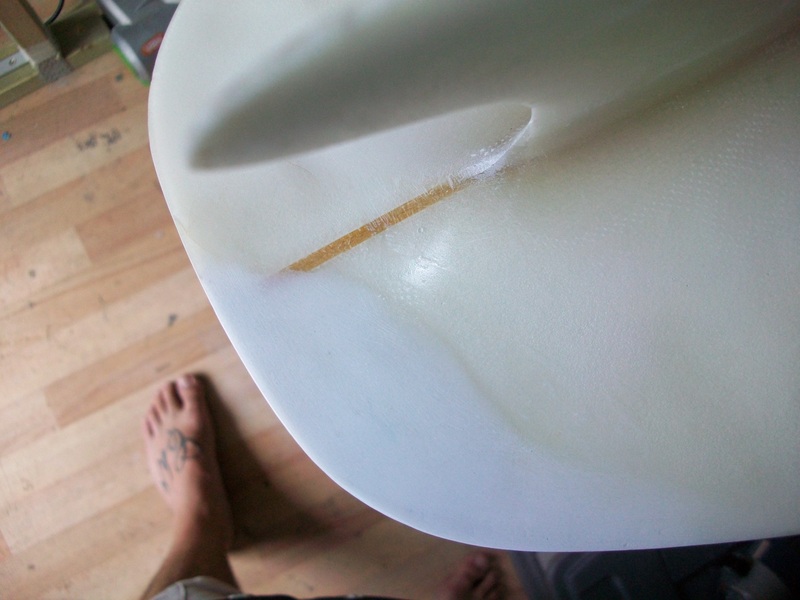 A rail slice which punctured the bottom skin. 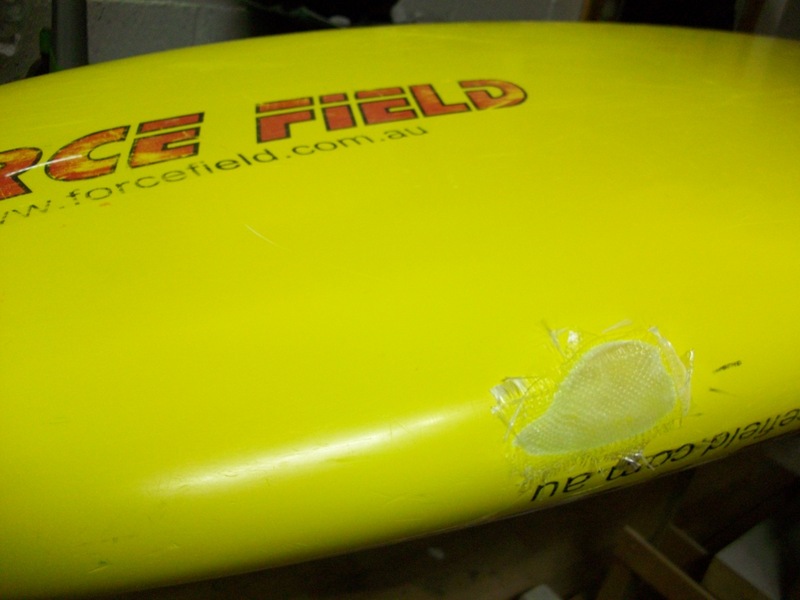 New foam & glass faired into the surrounding board. 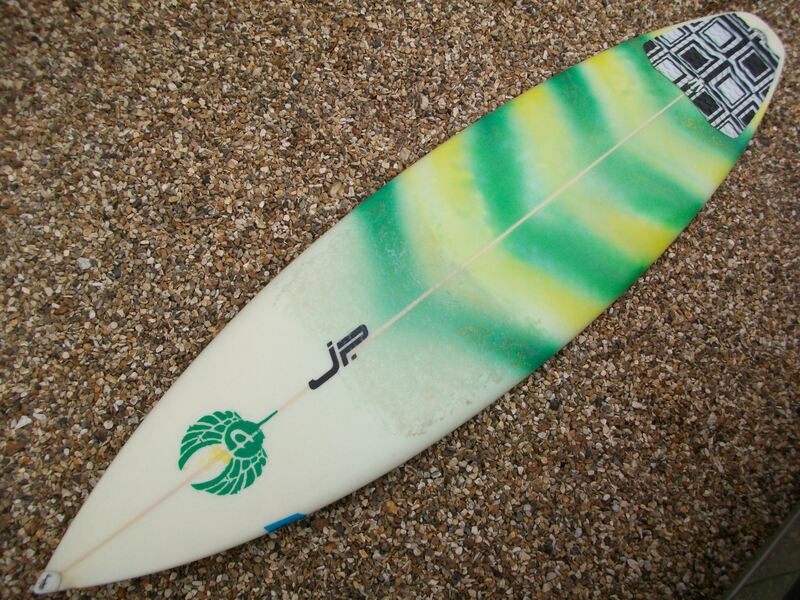 any size – I’ll take them all.